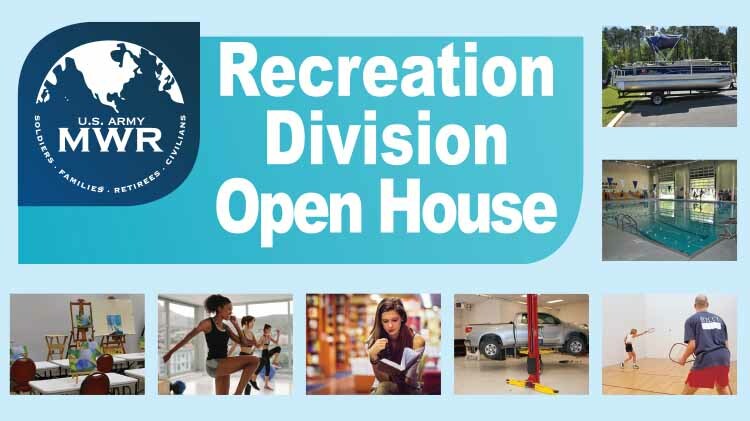 Date: Apr 17 2019, 9 a.m. - 2 p.m.
All of the recreation programs will be in one location. Come explore our program offerings for the opportunity to win great prizes. Activities will include scanvenger hunts, blood pressure checks, corn hole, boat and camper tours, and much more. Enjoy a hot dog while they last! Call 256-876-4868 or 256-876-6701 for more information.